In 1962 Diahann was the first black woman to win a Tony Award for her roles in Richard Rodgers and Samuel A. Taylor’s Broadway musical No Strings. This was a show created by Rodgers specifically for her. In 1968, Diahann was again a pioneer, becoming the first black actress in television history to star in her own series, Julia, which reached the top position on the Nielsen Ratings. In addition to being controversial because of its African-American leading lady, Julia was also innovative for chronicling the challenges of a single mother—whose husband was killed in Vietnam—having to balance a career and family life. 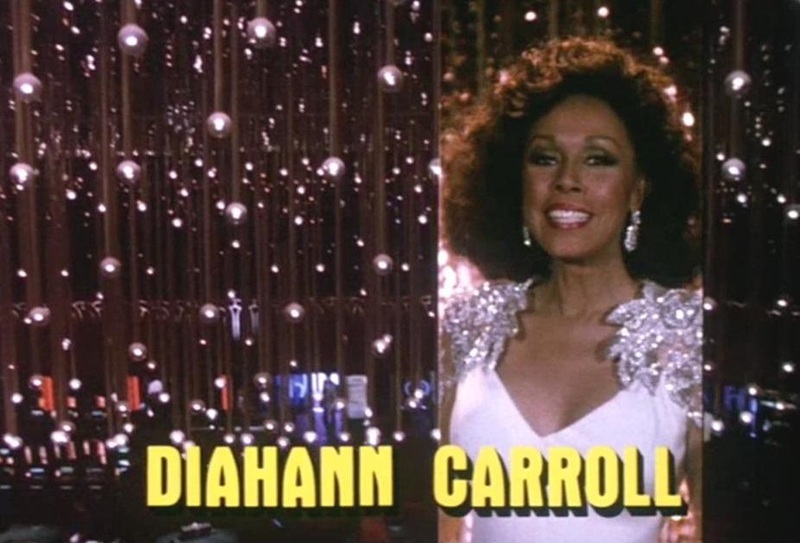 In 1984, Diahann joined the cast of “Dynasty,” starring as the scheming Dominique Deveraux—a show I tuned into just to see what fabulous Norman Miller creation she’d be wearing. This led to another first for both Diahann and television: the first time a black actress held a leading role in a primetime television series. All of these accolades weren’t accomplished overnight. 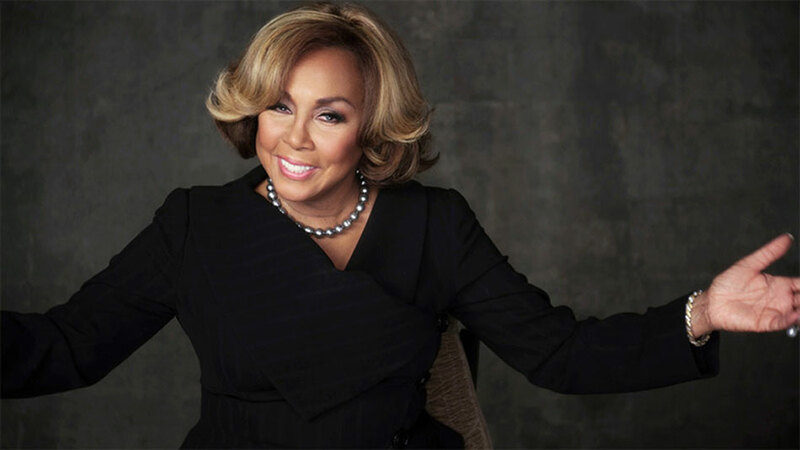 Diahann’s journey began at ten years old when she received a scholarship to study at the renowned High School of Music and Art in New York. She continued her education at New York University, majoring in sociology with the intention of becoming a teacher. While there, she earned extra money by modeling and singing in local clubs. It was while singing at one of these clubs that Lew Walters, the owner of the “Latin Quarter,” noticed her and assisted her in securing one of the highly coveted spots on the television talent competition, “Chance of a Lifetime.” Each week’s winner won $1000, the opportunity to return and compete again the following week, plus a week’s singing engagement at a trendy nightclub. After winning three weeks in a row, Diahann left with $3000 and an engagement at “The Latin Quarter.” She was only seventeen years old! Due to the attention she attracted, she was persuaded to audition for television and Broadway roles, eventually garnering a Broadway part in House of Flowers. In the midst of this, she continued to appear at top drawer nightclubs such as The Plaza Hotel’s Persian Room. I asked Diahann what it was like to be called a role-model for later day women of color, as well as what she experienced playing in nightclubs like The Persian Room—where she had a predominately white supper-class audience. “I remember having my first meeting about the possibility of my appearing at the Persian Room,” she told me. “I think there had only been one other Afro-American female singer prior to my arrival, but I really didn’t think about that too much. From the tinkling glasses and the china in their beautiful room, I was just excited on so many levels. I was a young girl, recently married to a very caring person who was interested in the work I was learning to do. It was a thrill to stand offstage and hear the orchestra strike up the band, knowing it was time to go on and do my show. I had the honor of seeing Diahann at the nightclub Feinstein’s in March 2007. It was amazing! I can only image what it was like to see her in the ‘50s and ‘60s, when the audience dressed for the occasion and elegance was the theme.